6 bedroom house with a large kitchen and living room. Large yard. Plenty of on site off-street parking. Farmer's porch. Heat, hot water, water & sewer, electric, snow plowing and near by trash dumpster included. Plenty of on site off-street parking. Farmer's porch. 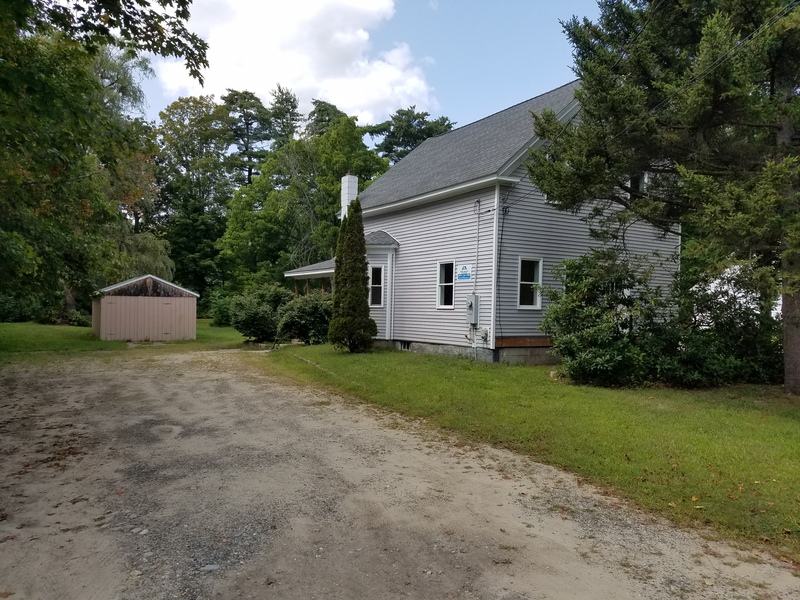 Whole house, 6 spacious bedrooms, 1 full bath, large living room area, kitchen area, full size refrigerator, self cleaning oven, farmers porch, yard, river access in back yard, parking, garage. Next to PSU Wellness Center.